Michael Dax is a contributor to Writers on the Range, the opinion service of High Country News. He lives in Santa Fe, New Mexico, where he is a national outreach representative for Defenders of Wildlife. 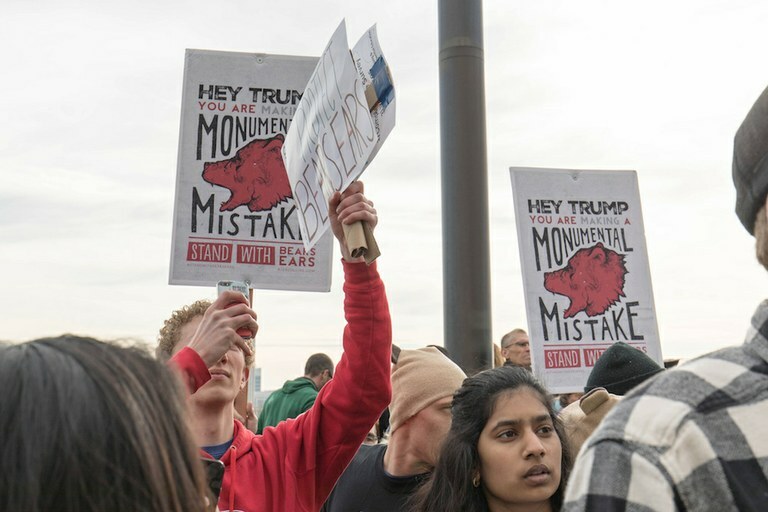 Signs of protest against cuts to national monuments in Utah. 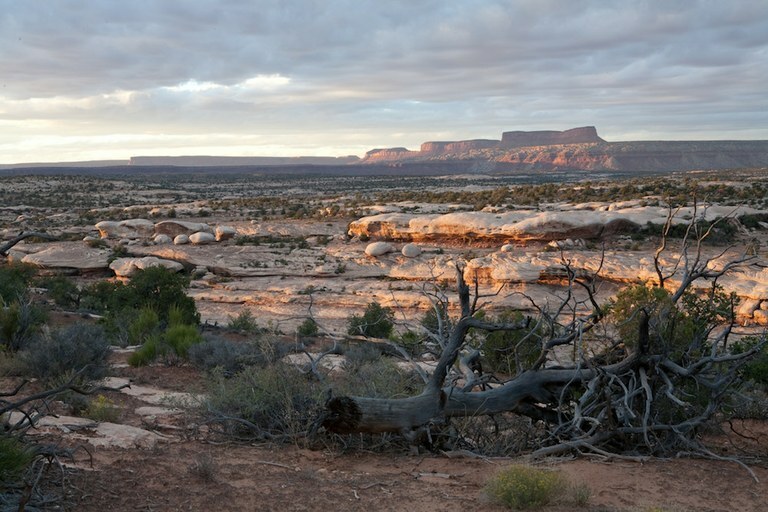 Grand Gulch, a canyon cutting through the slope of Utah's Cedar Mesa, famous for Ancestral Puebloan artifacts and rock art.